Geography has a distinctive contribution to make to the curriculum. It uses enquiry to help children to ask and answer questions about the human and natural world, and to view people and places from different perspectives, thus developing their knowledge of places and environments all over the world. They are encouraged to think about their own values, rights and responsibilities to other people and the environment. Field work is a key element to Geography learning. 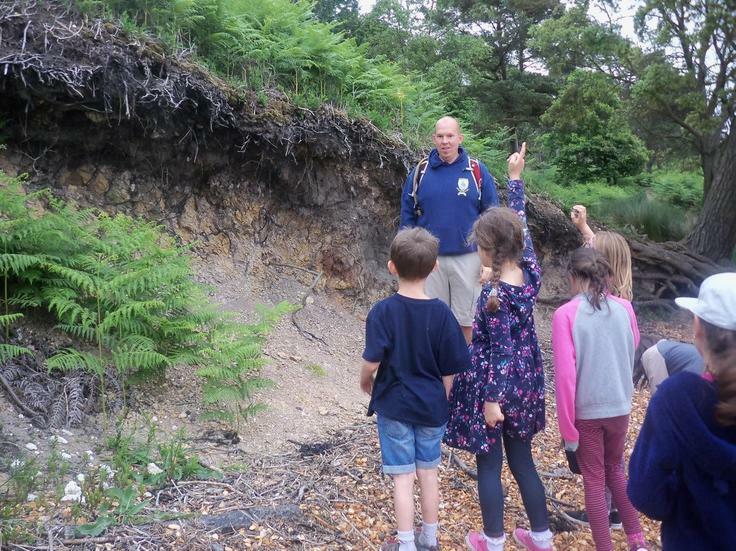 Each year group carried out field work to further their understanding and to apply what they have learnt in the classroom. Geography offers children challenges in the form of investigations which develop their problem solving skills both inside and outside of the classroom. It is an important link between natural sciences and social sciences. Geography provides pupils with the opportunity to discuss moral issues. Places and environments have the power to move the emotions of humans. Geography is central to children’s lives, its elements help children to make sense of the world and acts as a stimuli to writing and art.